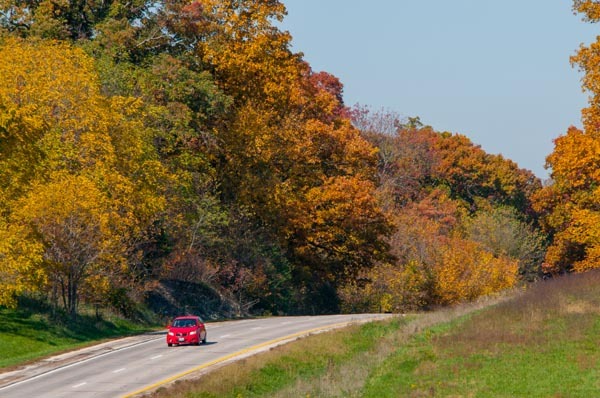 Traveling along Highway 50 east of Jefferson City, Missouri on a beautiful Fall day. 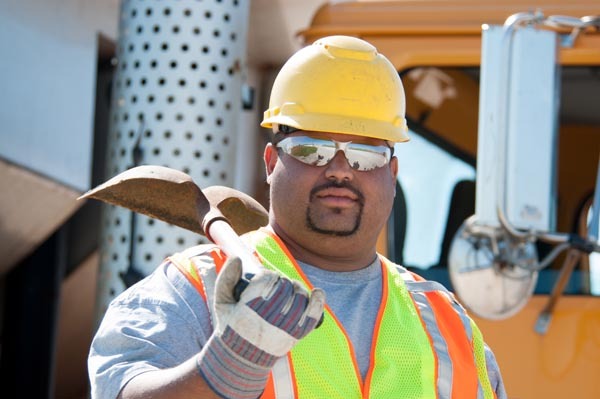 Maintenance worker Shahid Koochak-Yazdi of Williamsburg maintenance shed is ready lend a hand moving gravel in a workzone. 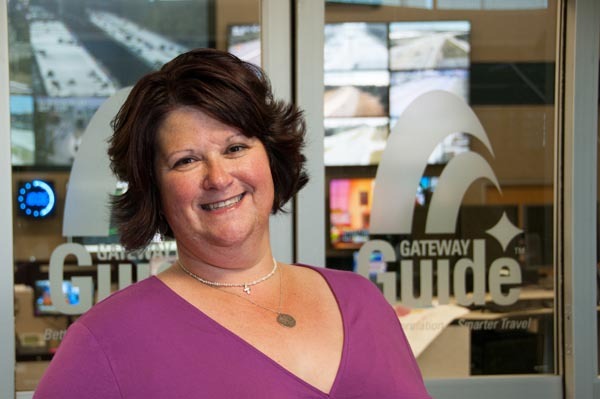 Jeanne Olubogun, St. Louis District Traffic Engineer works behind the scenes at Gateway guide to monitor traffic flow. I was raised in Cabool, now living in Montana. I still miss all they beautiful colors Missouri has in the fall. Thanks for the nice pics.